South Florida Blog for Fashion & Lifestyle | Frugal Flirty N Fab! 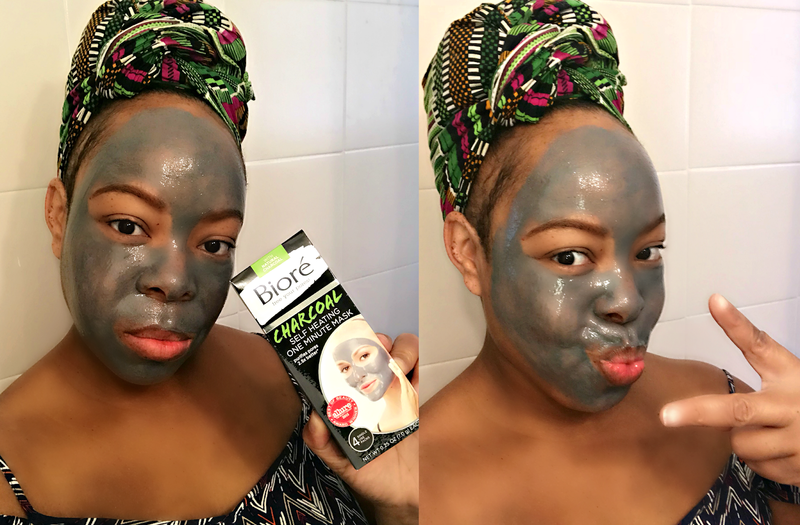 : Put Your Best Selfie Forward with Biore'! Put Your Best Selfie Forward with Biore'! FABulites Listen Up! There is absolutely no better time to be a woman than now but in today's day and age we know you're only as HOT as your last selfie! 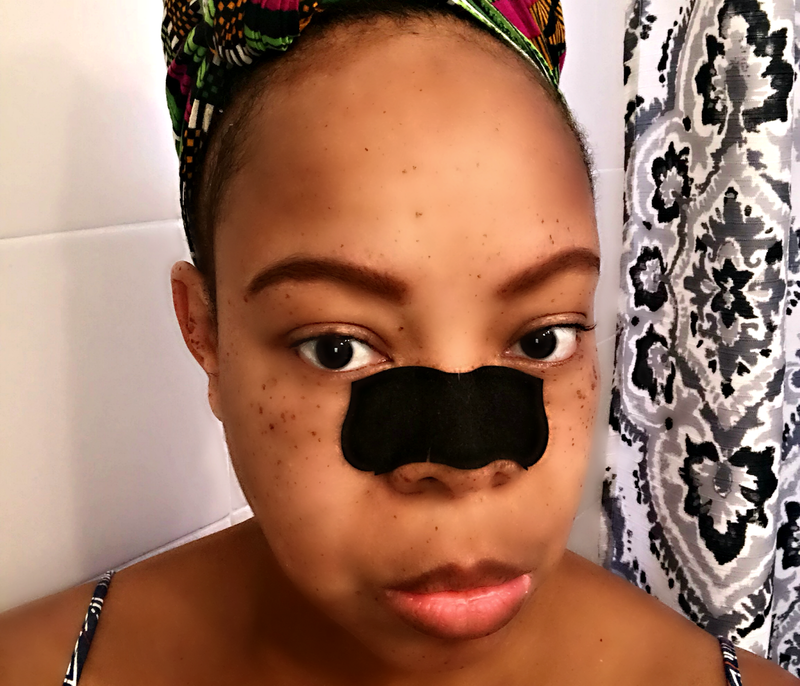 Today on the Frugal Flirty N Fab I'll be sharing with you how to stay Selfie Ready with great skincare such as Biore's One Minute Self Heating Mask and the amazing Deep Cleansing Charcoal Pore Strips! Let's begin! 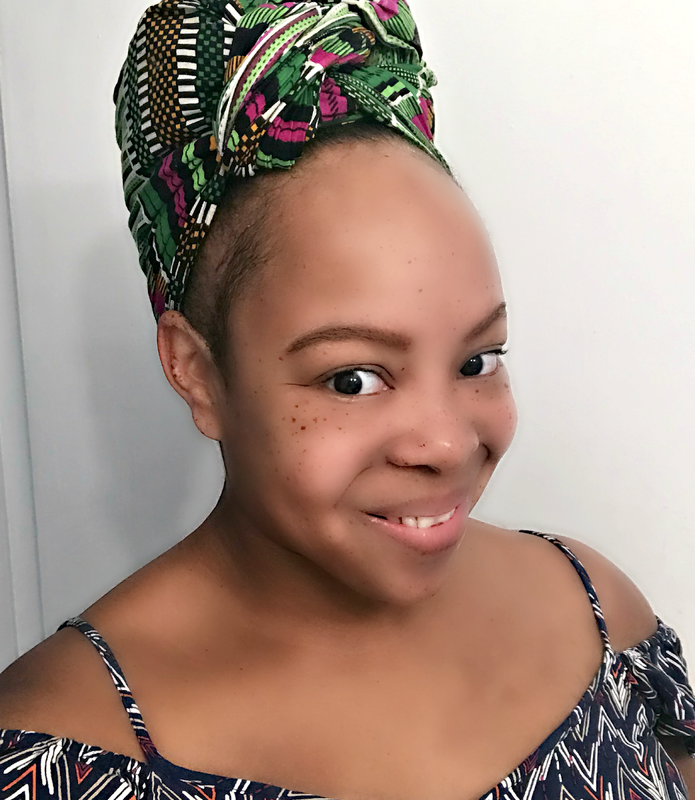 One of the most exciting things about being a Lifestyle Blogger and Business Owner is knowing that in the drop of a dime your life could forever be changed. It could be changed by the right person showing interest in your brand or blog, it could be changed by your audience sharing your expertise with others, and it could be changes simply by educating others about the beauty of great skincare. The point is to be ready and with great healthy looking skin you are well on your way! It would be easy for me to take the easy way out and say I was born with this illuminating skin but truth be told I work hard daily at maintaining a healthy natural glow. 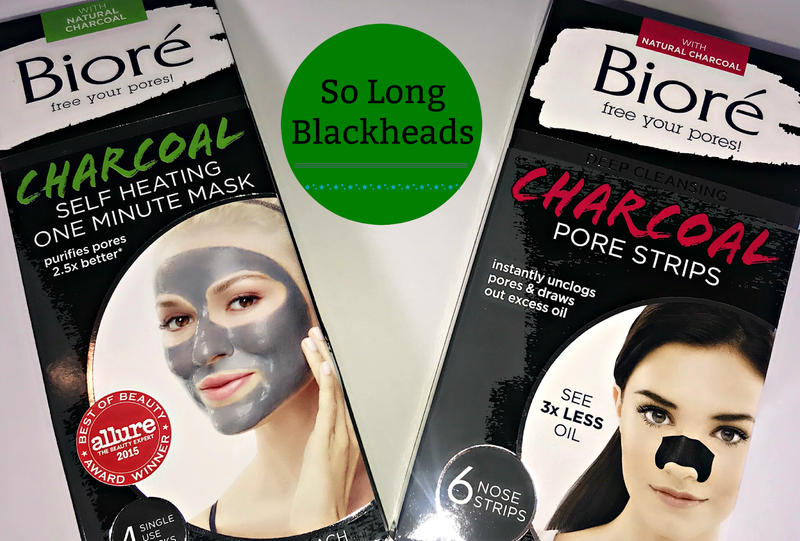 I drink lots of water, eat as healthy as I can, and most importantly I rely on great products such as Biore's Deep Penetrating Charcoal Mask and Charcoal Pore Strips to help me out! Biore' One Minute Self Heating Mask is infused with natural charcoal and draws out pore clogging dirt, oil, and impurities. Melts away dirt and oil in just 60 seconds purifying pores 2.5x's better than a basic cleaner. Heats Up, Never Hardens, and Rinses Clean for oh so smooth selfie ready skin! 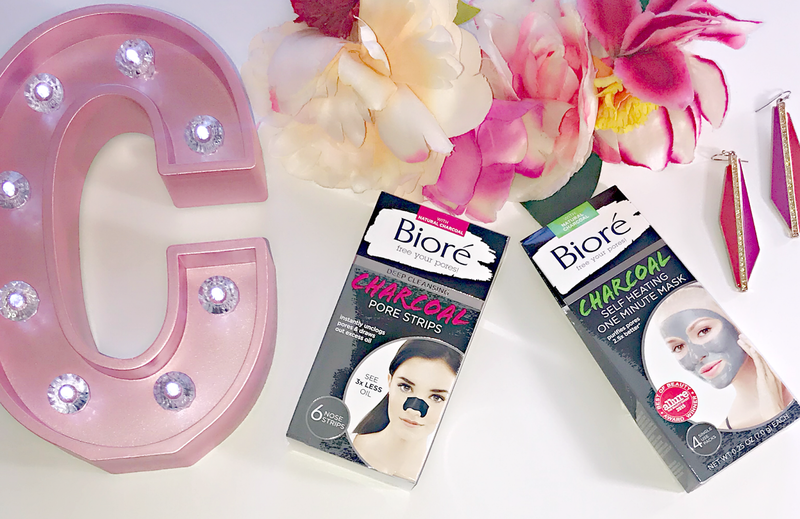 Biore' Deep Cleansing Charcoal Pore Strips Instantly unclogs pores by removing deep down dirt, oil and even blackheads in just one strip. Removes weeks’ worth of buildup AND excess oil in just 10 minutes for the deepest clean you can see for yourself, if you are into that sorta thing. Infused with natural charcoal and dermatologist tested, the technology works like a magnet to instantly lock onto and lift out deep down dirt, oil, and even blackheads. When used regularly they actually diminish the appearance of pores.